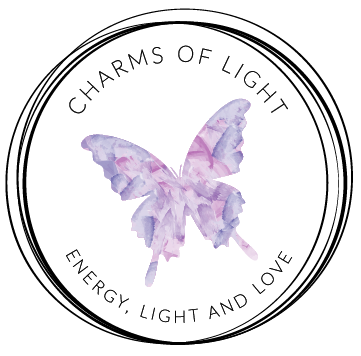 All Healing Chakra Jewellery and Gifts in the Chakra Balancing Collection from Charms Of Light are created with love and healing intentions. I use natural stones and healing crystals especially chosen for their healing qualities relating to our chakras. Every piece is infused with Reiki energy to further enhance the natural healing energies of the gemstones used. The combination of healing energies in the gemstones and the channeled energy of Reiki, enhance and compliment each other beautifully. Choose your chakra bracelet, chakra necklace, chakra pendant, or chakra earrings below, or contact me for any custom made healing chakra jewellery requirements. Also see Chakra Healing for more information.